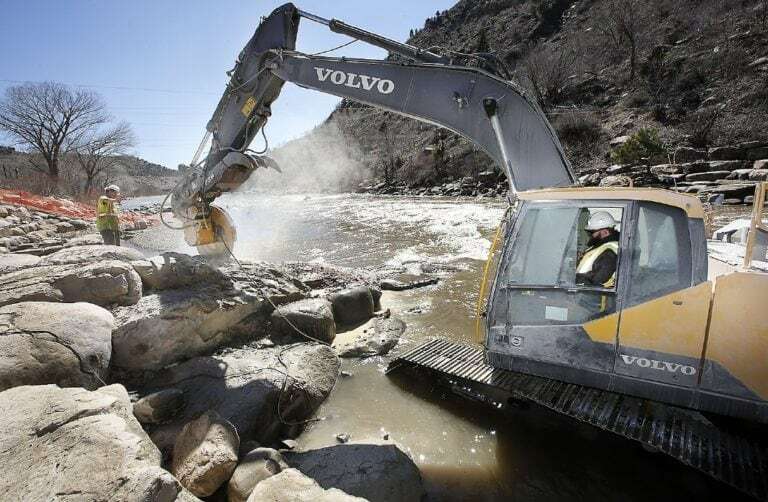 Whinnery Construction, a Colorado-based contractor, is employing Volvo excavators to ensure safe passageway for whitewater enthusiasts in the Animas River. 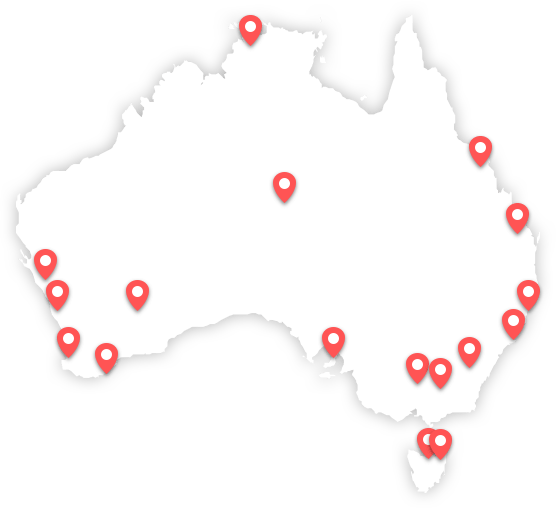 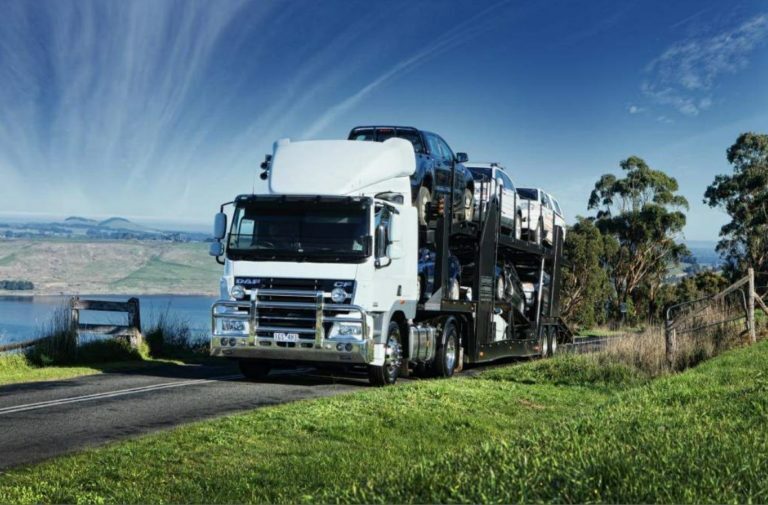 After sacrificing weekends, working two jobs, Ingleburn’s Blake Mulroe has been recognised as the region’s top apprentice. 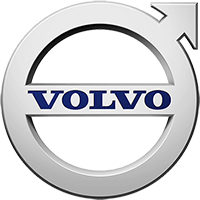 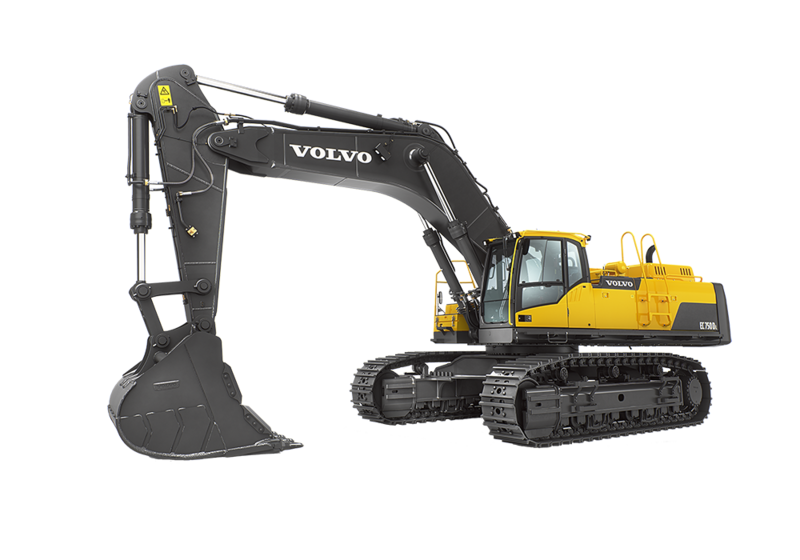 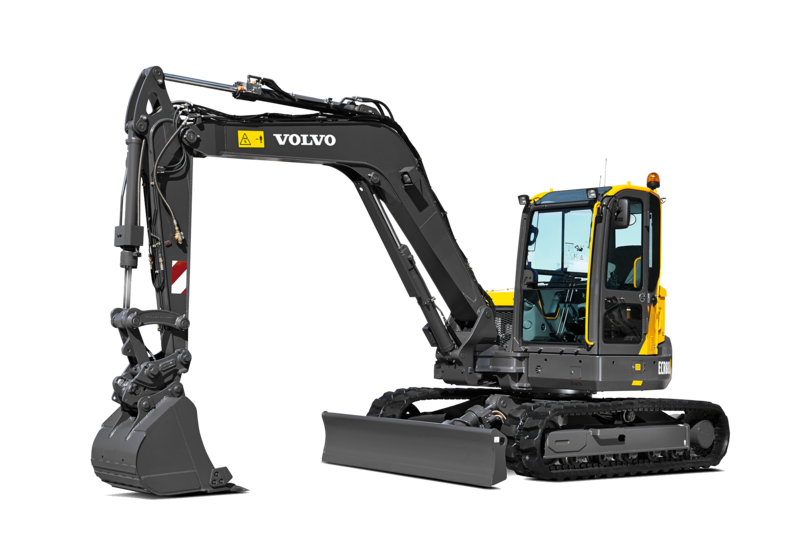 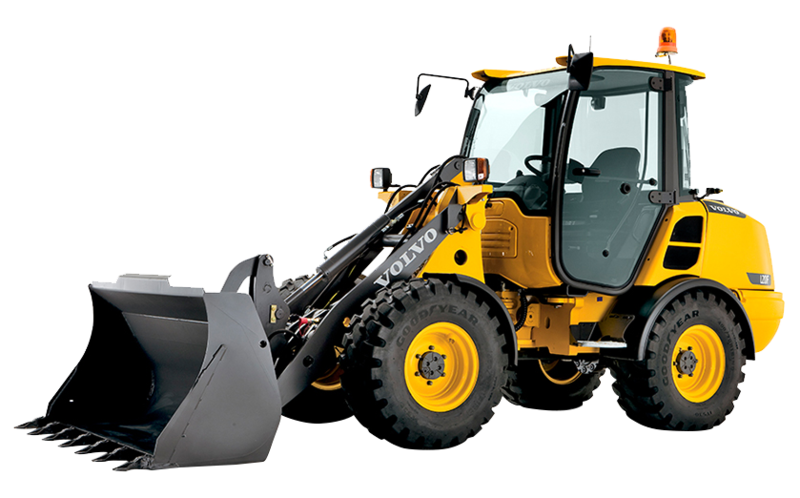 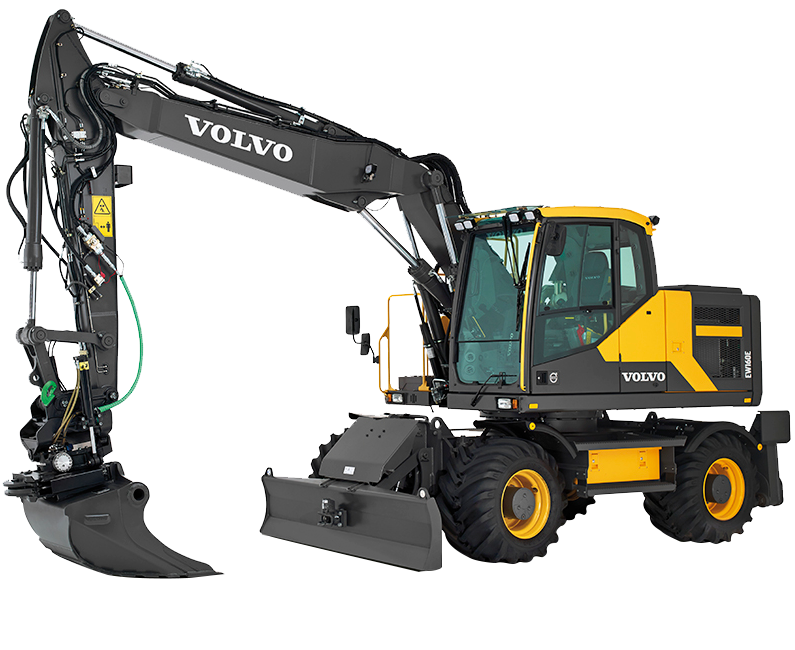 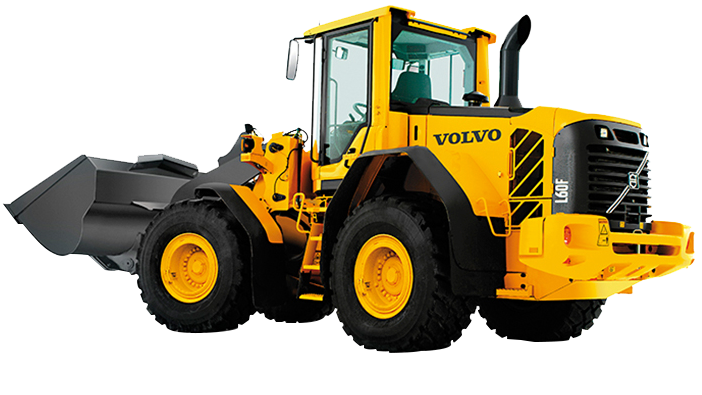 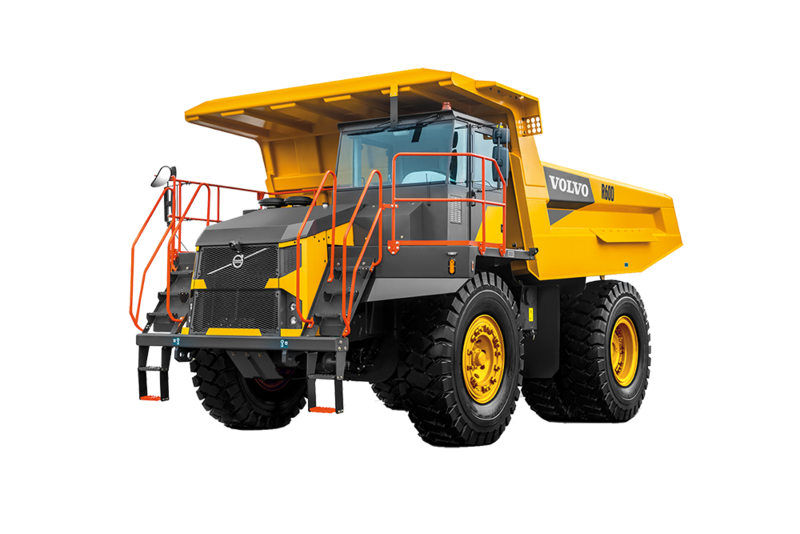 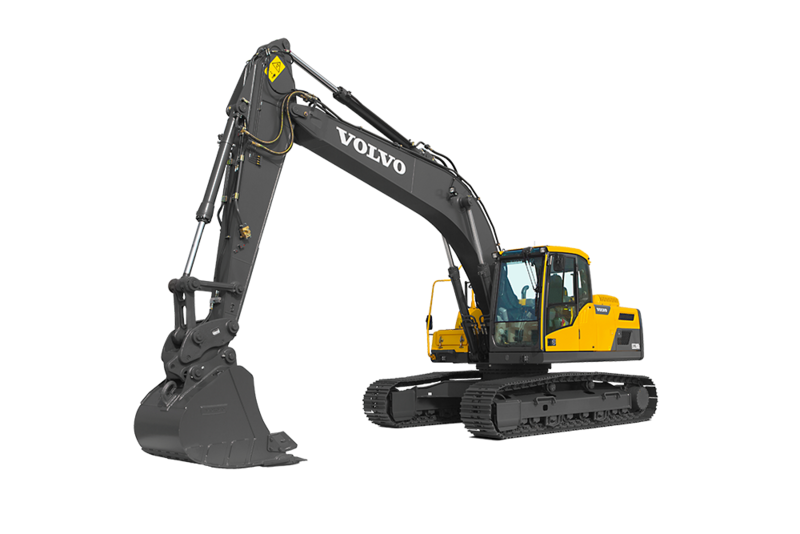 With the help of Volvo excavators, a waste-to-energy facility in Pennsylvania is undertaking significant site improvement efforts to lay the foundation for enhanced site safety and efficiency as well as establishing the infrastructure needed to manage increased waste capacity in the future.